Gestational Diabetes (GD) is a common complication of pregnancy, occurring in about 10% of pregnant women. Whilst there are risk factors, such as having a family history of diabetes, having GD in a previous pregnancy, being overweight, being over 30 years of age, having polycystic ovarian syndrome, being of Aboriginal or Torres Strait Island descent, being part of particular cultural groups such as Indian, Chinese, Vietnamese, Middle Eastern, Polynesian and Melanesian, there are many women who develop GD with no known risk factors at all. We therefore test all women during their pregnancy. The placenta, which provides the blood supply for the baby, produces hormones which allow the growth and development of the baby. These hormones, while beneficial to the baby, can block the mother’s insulin production. This is known as “Insulin Resistance”. If Insulin resistance occurs, the mother needs to produce at least double the amount of insulin to regulate the blood glucose levels. If the mother is unable to maintain the extra production of Insulin, GD develops. GD tends to develop late in the second trimester – around 24-28 weeks, so during this time, you will be given a referral form to have a diagnostic test called a Glucose Tolerance Test (GTT). If you have high-risk factors, such as having GD in a previous pregnancy, you may be required to have an earlier GTT, at around 16-20 weeks. A GTT involves fasting overnight (not eating overnight or drinking anything other than plain water). The test is performed at a blood collection facility, and bookings are essential, so book for an early appointment. On arrival at the facility, you will have the first blood collected, labelled as a ‘Fasting Blood Glucose’. You will then be given a sweet drink (75g glucose) and asked to wait for the next two blood collections, at one hour post ingestion of the glucose and then at two hours. You will need to stay at the facility until the testing is complete, so we recommend you take something to read. These three blood results take about 24 hours to complete and are sent directly to our office. A diagnosis of GD is made with even just one of the three results being abnormal. We only ring our patients who have an abnormal result. “No news is good news”. If you are diagnosed with GD, it is important to remember that healthy eating and exercise are often enough to maintain your blood glucose levels. To allow this to happen, you will be required to now see an Endocrinologist (a doctor who specialises in the treatment of diabetes), a dietitian and/or a diabetes educator. This team of experts will liaise with Dr. Morris throughout the rest of your pregnancy. 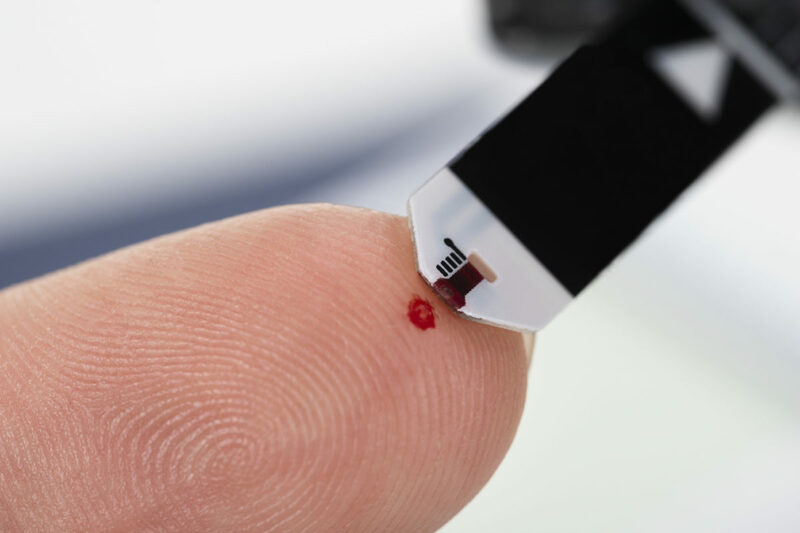 You will be shown how to test your blood glucose levels and what the ideal levels are for you. In some cases, the dietary changes are not sufficient and injections of insulin may be required to assist in the regulation of your blood glucose. Your medical team will support you throughout this process. If there are no other issues, many women with GD go on to have a normal labour and delivery around their due date. If the diabetes is complicated by having injections of insulin in pregnancy, the birth plan may include an induction of labour at around 38-39 weeks gestation. During the labour, the mother’s blood glucose will be monitored and she may require an insulin infusion throughout the labour. The baby will be monitored electronically by cadiotocograph (CTG) which involves having two straps around the mother’s abdomen. There is a slightly higher risk of caesarean section for women with gestational diabetes, so we advise you to attend our birthing classes to explore all of these options (monitoring the baby, induction of labour, caesarean birth, breast feeding and storing of breast milk) so that you are well prepared. Early and regular breastfeeding of the baby helps to maintain the baby’s glucose level. 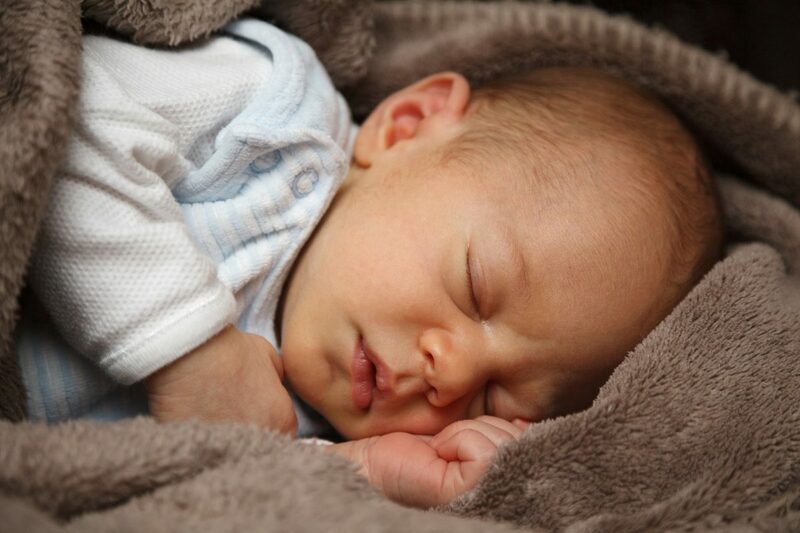 If left untreated, GD can cause major issues for you and your baby. If your blood glucose remains high, the baby will produce more insulin and grow bigger. A bigger baby can cause major issues for the birth process such as a higher risk of induction of labour, caesarean section, serious birth problems, including stillbirth. Untreated GD is also linked to the mother developing high blood pressure during pregnancy. In the newborn period, babies of untreated GD mothers, will have low blood glucose levels, (as they produce too much insulin because of the mothers high glucose levels) and may need to spend time in a specialised neonatal intensive care unit. These babies will have a greater risk of developing obesity and diabetes later in their life. Maintaining a normal blood glucose level during your pregnancy, eliminates these complications. The majority of women who develop gestational diabetes and are compliant with their individualised treatment, have healthy pregnancies and healthy babies. Having gestational diabetes does not mean that you will remain a diabetic after the birth. Nor does it mean that your infant is a diabetic. Women with GD and their babies will have their blood glucose levels checked whilst in hospital, but the insulin will be ceased immediately after birth. These mothers are requested to have a follow up GTT about 6-8 weeks after to the birth to show that all has returned to normal. 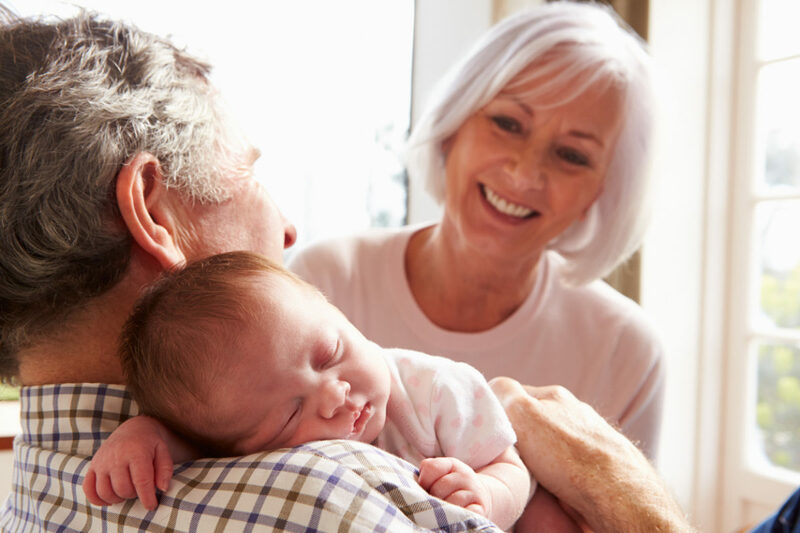 If you have any questions about Gestational Diabetes, please ask us at your next visit. Cytomegalovirus is a common type of herpes virus that is passed between healthy children and adults. New general yoga class for all past patients.